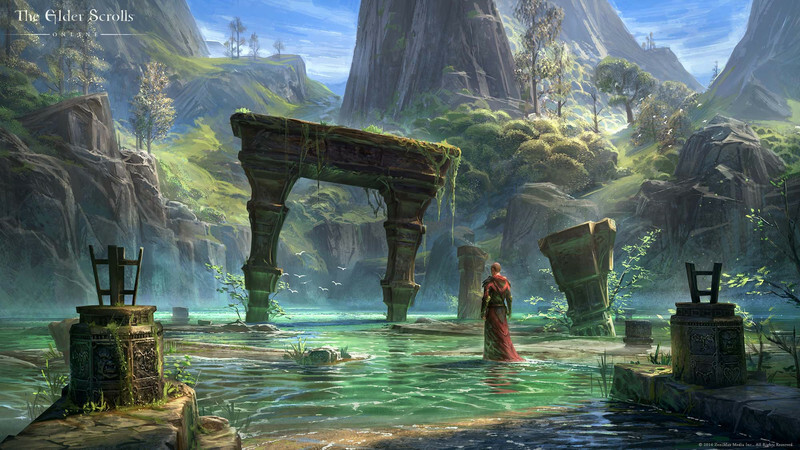 With the first major expansion for The Elder Scrolls Online rolling out today and tomorrow, Matt chats with creative director Paul Sage about the game’s launch, and what to expect from Craglorn. Q: How did you feel the launch went? In particular, what could have been better from your perspective? Sage: Objectively and when looking at the history of MMOs, the launch went smoothly. There has been relatively little downtime and most blocking issues were addressed. In saying that, we have to be really careful. If even one person was hit by a bug or a blocking problem with the service, we understand from that person’s perspective, the launch did not go well. And it wasn’t just one person. From our perspective, we had too many bugs at launch that caused blocking issues for too many people. This is why we found it so important to extend the time included with purchase. We didn’t hit our own expectations, and we want to make sure players always feel like they are our primary concern. Q: Early on there was a duping exploit that forced you to close guild banks. What was the effect on the economy? How was this addressed? Sage: The effect on the economy was minimised for a number of reasons. One, we caught it relatively early and were able to track those people engaging in the behaviour. Two, we banned those accounts. Three, we don’t have a global auction which makes the impact felt less overall. 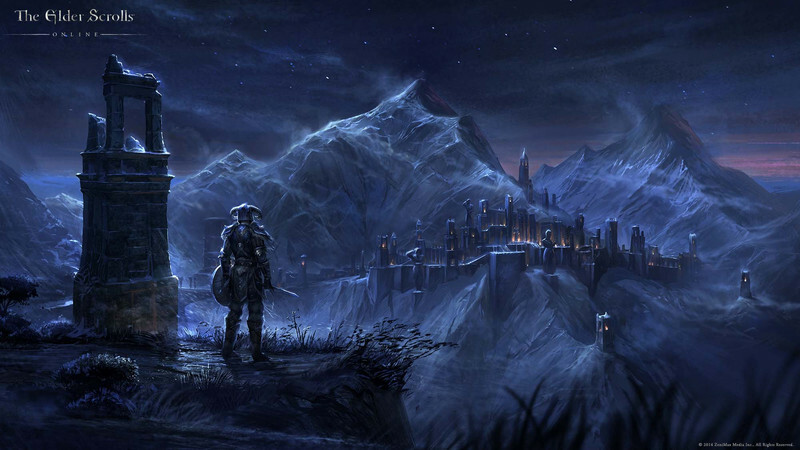 Q: So Craglorn is the first adventure expansion for TESO. What were the things the team had in mind when crafting this high-level group-oriented content? Sage: We wanted to do something different. We want there to be a different experience for your character from anything you have played before. It needed to enforce social play, and provide a challenge for our groups. 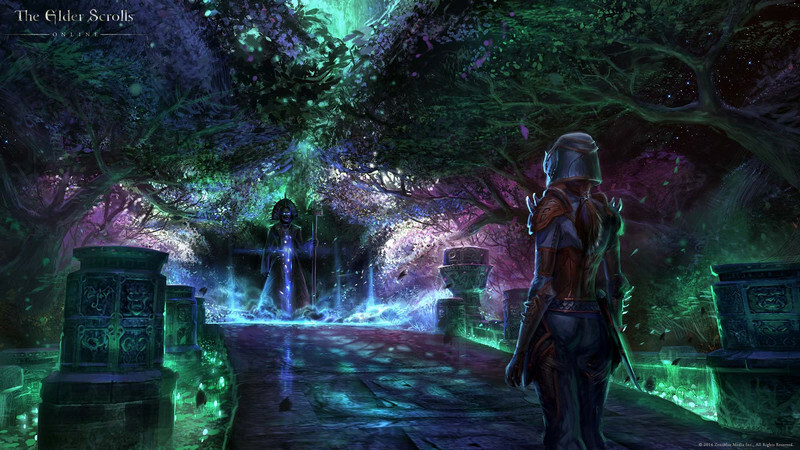 It also needed to contain the lore feel of Elder Scrolls, but not be too heavy on story. It also had to fit in and feel like a natural extension of the game. So with all of those things in mind, we built up Craglorn. It is a zone with rich story built from the ground up for groups. It is definitely more challenging than normal zones, but not so challenging that it can’t be done unless you are an expert. However, our trials were built with a deeper challenge in mind. Those were built to be a little more “gamey” so to speak, but that’s because we wanted a very difficult challenge that people were compelled to try over-and-over to achieve. Q: What sorts of enemies can players expect to face? Sage: We’ve added several new monsters and humanoid opponents to the mix. For instance, there is a new alpha predator monster called the Welwa. The Welwa can be pretty tough on their own. We’ve also given certain humanoid opponents new strategic abilities. There is an archer ability that does, well, a lot of damage. If you aren’t paying attention to the battlefield, you’ll get killed very quickly. Q: How long are the new quest lines? I know it’s tricky, but can you give us an estimate of how much extra content can be found in Craglorn? Sage: We predict that it will take anywhere from 10 to 20 hours to go through Craglorn, excluding the Trials. Trials are very skill based and conquering one really depends on how well your team does. So the time to just go through one varies from group to group. Q: What can you tell us about the Trials? Sage: Trials are something you almost have to experience to explain. They represent the most difficult of content, but also really beautiful areas with unique loot opportunities. When players go into a trial, there is a staging area. They can repair their gear and get ready for the trial. Once they open the doors and launch the Trial, there is a timer. The timer counts up. Every death adds time to the counter. There are a limited amount of times you can die in a trial, so once you have exhausted the number of deaths, you’ve failed the trial. Trials also have a leaderboard associated with them. You’ll have bragging rights associated with each trial. 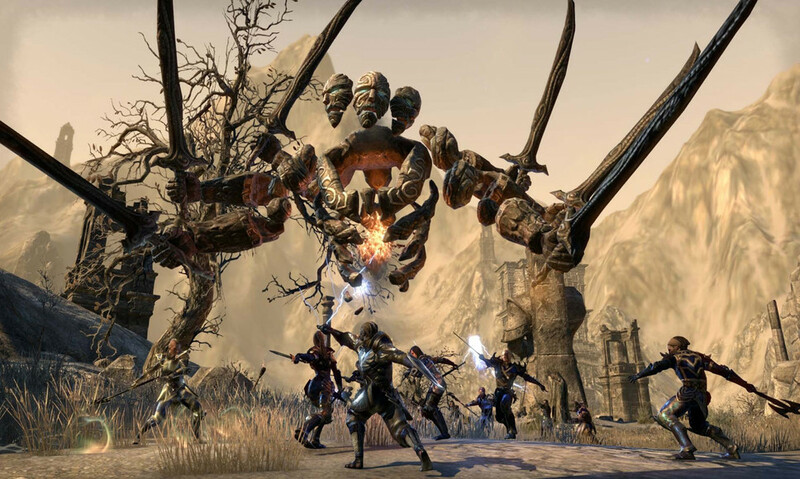 Q: Our main complaints with the TESO launch were around quest completion and NPC bugs, bots and spammers, and some strange grouping issues where our friends would disappear. Are these things on your radar at all? I know a few have been addressed to some extent, it would just be good to get an official statement. Sage: Absolutely. We’ve reduced many of the bugs found in the game in the first month, as well as having banned well over 10K accounts responsible for botting and spamming. We fully expect to keep up this level of dedication to reduce bugs and keep fighting the gold spammers and botters. One of the great things about MMOs is that they just keep getting better. I think Craglorn represents something very unique for multiplayer gaming, and I can’t wait to see Craglorn go live on the servers. I’m really looking forward to all of the upcoming changes, and I think our players are in for a real treat.